Chinese video site Tudou has gone public with a series of statistics that include an announcement that it is currently seeing more than 300 million visitors per month. Citing data from Beijing based research firm iResearch, it revealed that it saw 227 million unique visitors in December, a figure that leaps up to 300 million when including visits from multiple users logging in from home, work, Internet cafe and overseas locations. In total, the site scored 5.2 billion monthly views of its videos in December. Tudou recently integrated with Sina Weibo to allow users to share its videos more easily on the popular microblog. Citing comScore statistics taken from December, before the agreement was made, the company claims that it is the most used video platform on the Weibo service. The numbers show that an impressive 41 percent of its video views (180 million) came direct from Sina Weibo in December. We are very proud to announce that our user base and video views have reached historic highs. Our user growth continues to demonstrate the effectiveness of our balanced content strategy as well as our consistent focus on enhancing our users’ experience. With enhanced strategic cooperation with China’s leading social networking platforms, telecom carriers and handset makers, we were able to expand our user reach across multiple platforms. 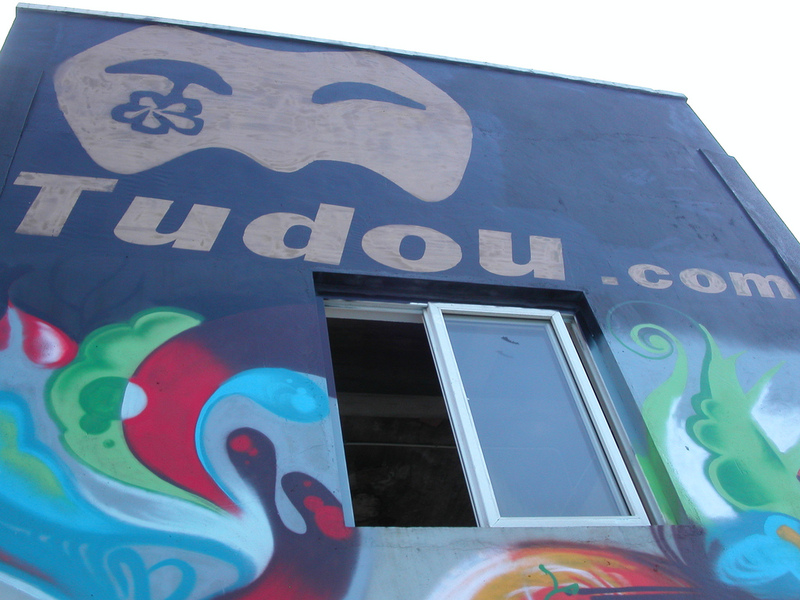 Tudou is currently in the midst of a messy legal brawl with rival YouKu. It is unclear exactly why the firm chose to reveal these statistics at this time, it may be a sweetener before disappointing financial results. Nonetheless Tudou is performing well within China’s Web space as the figures show. Both Tudou and YouKu got a recent boost when Apple included them, alongside Sina Weibo and other domestic social networks, in the localised Chinese version of its latest Mac OS, ‘Mountain Lion’. Impressive though the stats are, they are unsurprisingly someway short of those of YouTube, which is active in almost every market bar China. The Google owned site’s estimated 800 million unique visitors per month — which puts it second only to Facebook, according to Ad Planner — makes it the undisputed king of video on the Web.